As we strive to continue to serve the global Church and provide resources for worship leaders all over the world, we are excited to bring you new Dutch language MultiTracks from Kees Kraayenoord. 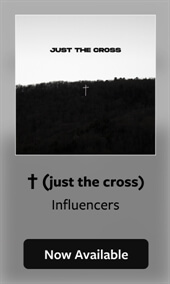 Kees is a highly influential and well known Dutch worship leader that has recorded 5 studio albums and has co-written songs with Tim Hughes, Martin Smith, and Chris McClarney. 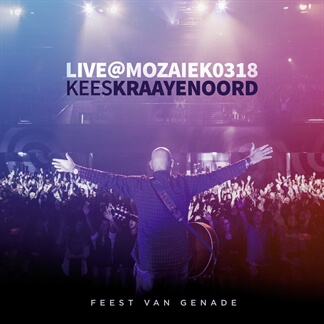 MultiTracks are now available from Kees' newest release, Live at Mozaiek0318: Feest Van Genade. The album was recorded at Mozaiek0318 Church, which Kees and his wife founded in their home three years ago and has now grown to a congregation with an attendance of 1500 people.